You have got a positive check from the critics, what are you waiting for. 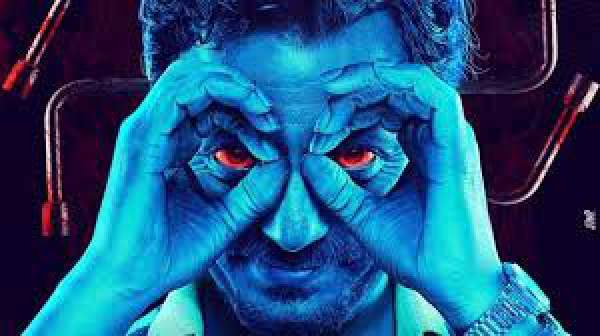 Go book your tickets and do read Raman Raghav 2.0 Review Rating. Everyone knows the storyline of this new Thriller film. It is based on the notorious serial murderer of Mumbai who shook the streets with fear back in 1960’s. Its trailer will give you goosebumps. In case you missed, check out right here. Nawazuddin as Raman and Vicky Kaushal as Raghav. Raman is a serial killer who carries an f-shape steel rod in the nights to hunt down random people. He surely is a psychopath. Nawaz was sensational so was Vicky Kaushal as a cop. Anurag’s adventure is a hit. He has used guerilla filmmaking and much more advanced techniques to bring the raw scenes as natural as possible. The result is you know it. It was Nawaz all the way. The way he carried himself as Raman is just phenomenal. The film would have been much better if Anurag would have done some more work on the script. On the whole, this movie gave a fresh experience. You must not miss this film this weekend. We would be rating 2.0 3.5/5 stars for the cast’s splendid performances. Do come back to get your eyes on box office and also audience response.